Looks really cute! 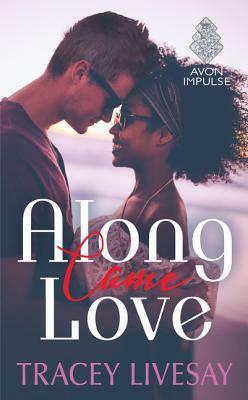 I love the diversity and, what looks like (based on cover) and interracial relationship. I'll have to keep this one on my radar. This one sounds interesting. I'll keep it on my radar. Thanks for featuring it!